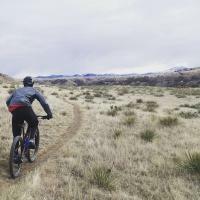 The Wilkins Peak Trail System is located right outside of Green River, Wyoming, and contains most of the great singletrack trails in the area. Classics such as Pick Your Poison and TNT are sure to keep you entertained! For more information, click on the individual trails listed below. 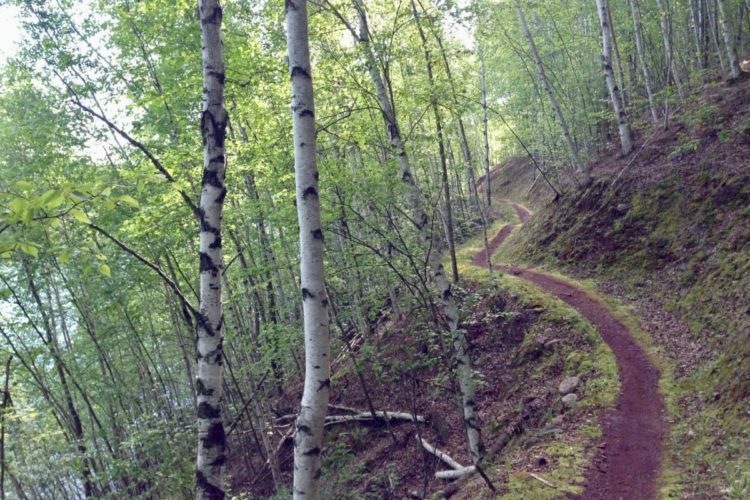 A: If you mean in terms of difficulty, you have your choice of beginner, intermediate, or advanced trails that you can ride; in terms of trail hardness, all of the trails are buff and ready to shred. Review: I really enjoyed the Wilkins Peak trails. The system is the right size for a robust weekend of riding. The trails are well-groomed with several technical features within. The downhills are fast and flowy with drops and bridges. I'm definitely heading back for another weekend of flow. Review: Great trail system! Miles of trails with a range of difficulty. Something for everyone. A must ride. Review: I seem to have had a different reaction to this trail system than most. Lots of great features, but a lot of slogging around between them as well. The fun ban for effort buck factor could be higher. The land is also the most barren and desolate looking I've ever ridden--like the most remote trails outside Moab, but without the color or scenery. There are many important intersections which are not marked. I suspect it may take multiple rides or a tour by a local to be able to get the most out of this trail system. Review: Rode all of pick your poison, connected to cruiser and back up Brent and mikes. Flat out awesome, can't wait to do it again. 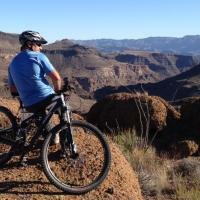 Review: High desert riding at its finest! 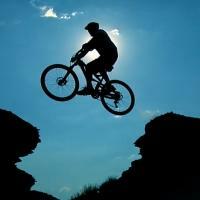 It's got it all: Challenging climbs, drops, natural berms, and nice flowing single track. 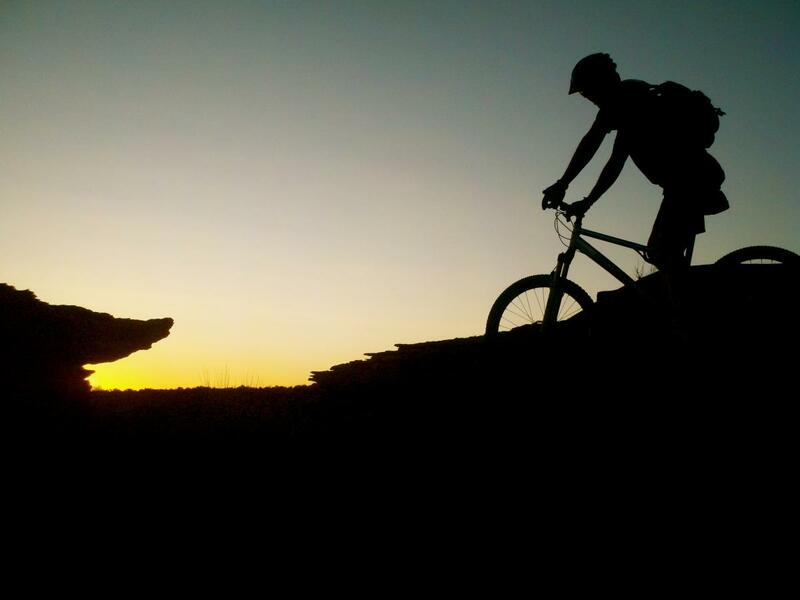 Mix up alternate routes with other SWMBA/Wilkins Peak trails to get a different ride every time. This scenic area will keep you busy on a bike while providing nice views of the Green River and the high desert landscape. Easy to get to from I-80. Come check it out for yourself! Review: Just amazing trail here. Only gets 4 stars because 5 is a Sedona or Moab. Thanks to all the trail builders and thanks to Andy for showing me the trail. Review: This trail system is awesome! A must-ride if you're in the area. I highly recommend hitting Pick Your Poison, an absolute treat! Overall, the trails are rock/desert, well marked, and pretty flowy. Be careful coming down Draino I kicked the rear sideways and cut my sidewall on some shale. Even with that mishap, the system rocked! Review: One of my favorite trail systems to ride and not just because I helped build them! A good variety of features to challenge every skill level. 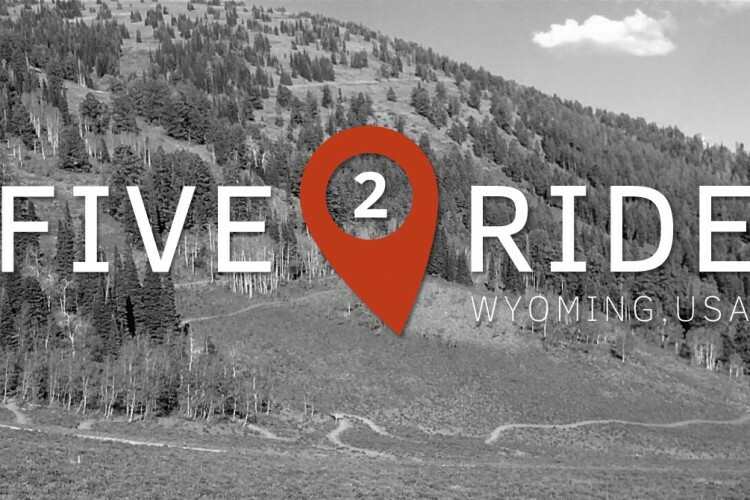 All trails accessible from town or several trail heads within minutes from Green River, WY. Review: Very nice trail system. Could be a long-day ride if every trail included. Definitely must ride if in the area. Wilkins Peak Trails MTB Trail 4.70 out of 5 based on 11 ratings. 11 user reviews.